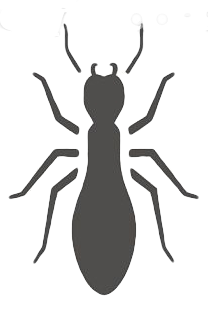 When you have a pest problem, turn to the pest control company trusted by North Carolinians for over 40 years. At Economy Exterminators, we provide pest control services with a focus on safety, effectiveness and total customer satisfaction. With our full range of residential and commercial services, we’re the only Charlotte, Wilmington Durham, Chapel Hill, or Raleigh-area pest control company you’ll ever need. Ant infestation? Cockroach problem? Bothered by bed bugs? Call Economy Exterminators, and one of our caring pest technicians will be on the job. Fast response and unparalleled customer service have earned us a reputation as North Carolina’s finest. 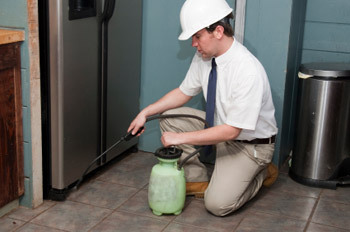 To completely eliminate pests from your home, rely on an ongoing pest prevention plan by Economy Exterminators. 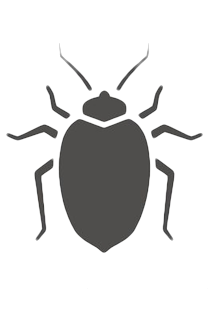 We understand that eliminating the initial infestation is not enough, and that regular pest treatments are usually required. Get rid of those pests in your home once and for all! Do you have itchy pets? You may have a flea infestation. These pesky pests can inconvenience any home-owner, contact our expert pest control experts today to get a customized flea treatment plan! 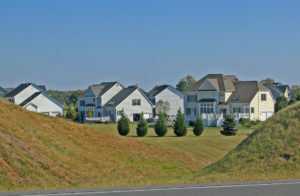 Have you spotted rodents in your NC home? It is time to rely on the rodent control experts at Economy Exterminators. 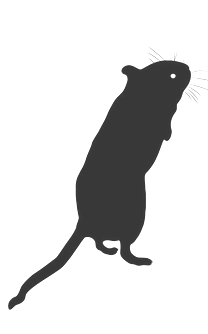 We understand that rodents are not only annoying, but that they can also carry harmful diseases into your home, and it is important to eliminate them as quickly as possible. 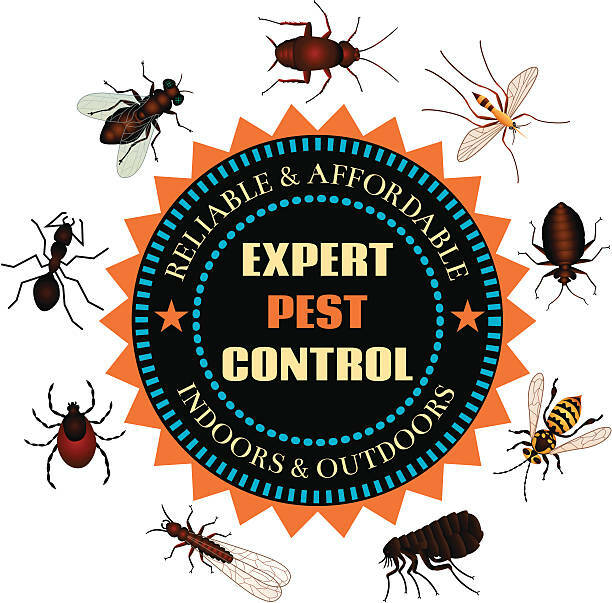 At Economy Exterminators, our expertise goes far beyond just residential pest control. If you have pests at work, we can help! 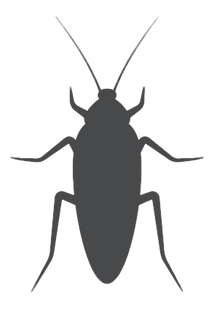 We also have experience eliminating and preventing pests in a variety of commercial properties in Raleigh, Durham, Chapel Hill, Charlotte, and Wilmington. Did you know that termites can do extensive damage to your home’s foundation if not quickly exterminated? Economy Exterminators can help. 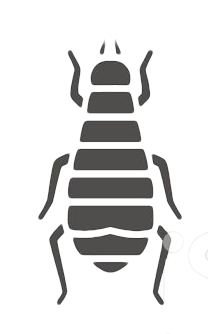 We have more than 40 years of experience getting rid of termites in homes across NC. Your home should be inspected once a year for all wood-destroying insects. Call for you free inspection today! 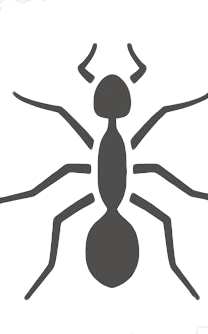 In addition to pest control, Economy Exterminators also offers homeowners pest inspections and reports, crawl space services, and customized pest solutions to fit your unique needs.